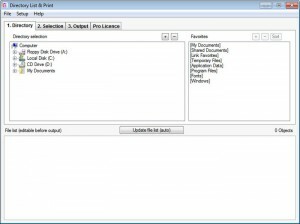 File managers D list downloads. 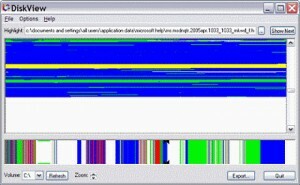 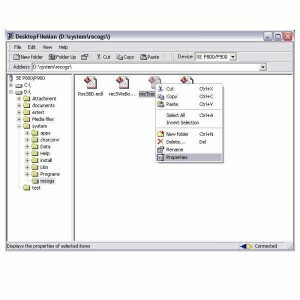 A Windows utility designed to search for text files on local disks and across a network. 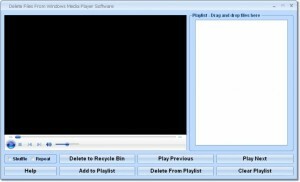 It's a powerful tool for music lovers, which won't let to get lost in audio collection. 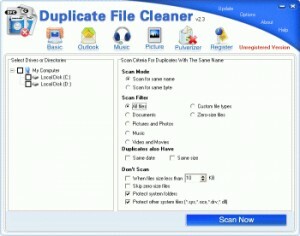 Find and remove duplicate files from your computer. 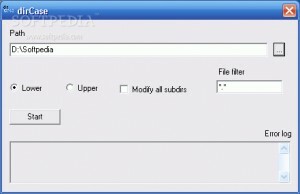 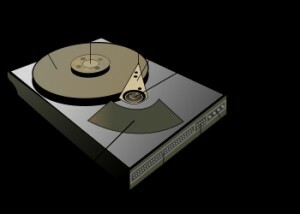 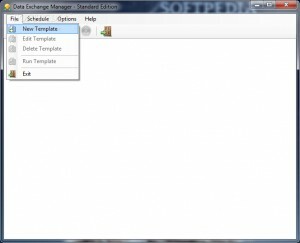 A CD/DVD manager for you to use. 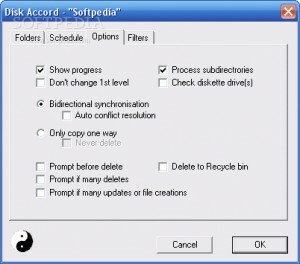 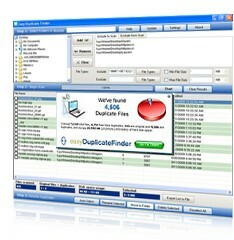 DupliTrack is an application that tracks and deletes duplicate files. 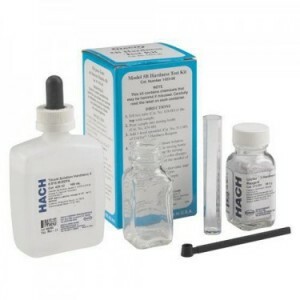 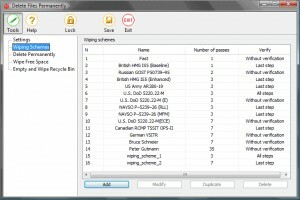 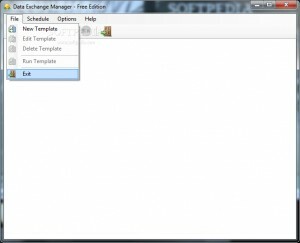 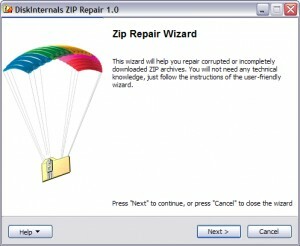 Flexible data transfer utility tool, the latest in data conversion software. 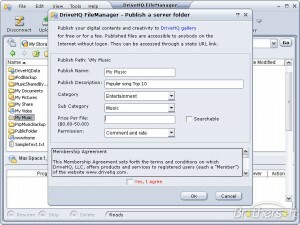 A Windows-based, full-featured pop-up drive browser, virtual drive creator, CD autorunner. 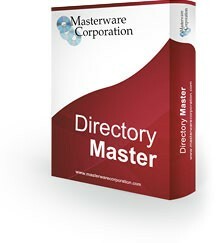 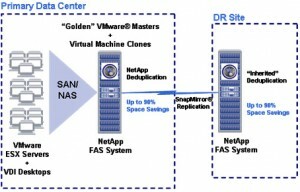 Allows you to manage your directories and keep track of the memory they occupy. 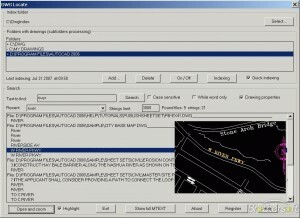 Specialized search engine that focuses in AutoCAD DWG files. 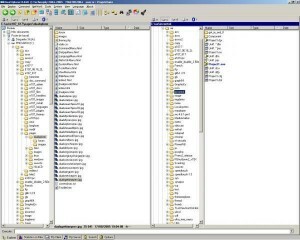 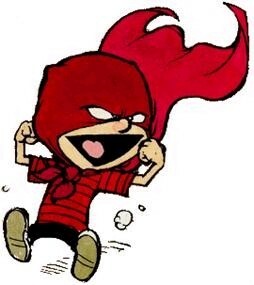 Will analyze an input-given directory for duplicate files.